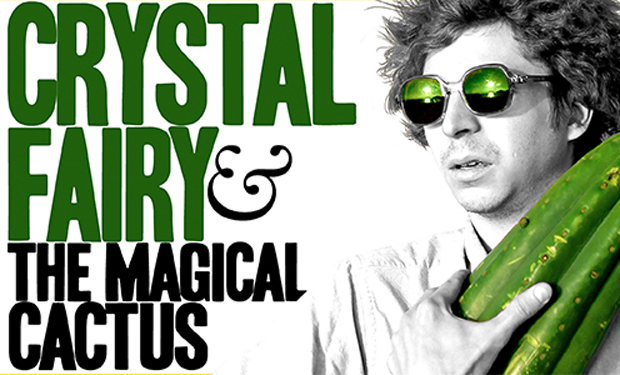 I had never heard of Crystal Fairy & the Magical Cactus and 2012 (2013) until I read BuzzFeed’s 44 Movies You Probably Missed in 2013. Then I noticed it was on Netflix. Then I had my first vacation in many, many months and decided to come back and do a guest piece for Rooster Illusion. Not only that, but I’m bringing plenty of alcohol with me. So without further ado, lean back and let the trip that is Crystal Fairy take over you. Plot: Jamie, a rich American boy (Michael Cera) is desperate to go on a road trip across Chile to find some San Pedro cactus that he can cook and consume on a beach with a group of three brothers. While doing cocaine at a party the night before the journey, he meets a free-spirited American, Crystal Fairy (Gabby Hoffman), to whom he gives his number and invites her on the road trip. The group does a lot of exploring along the way and they learn a lot about each other before, during, and after drinking the San Pedro cactus juice. I went into this movie knowing very little about it (other than that it appeared on the aforementioned BuzzFeed list). What the opening credits taught me is that the three brothers with whom Jamie goes on the road trip are brother in real life, and actually wrote, produced, and directed the film: the Silva brothers! Fun trivia bit: Sebastian Silva actually made this movie while waiting to get the money to make Magic Magic (2013). This lends the movie a very casual feel, and the chemistry between the brothers is great, of course. Speaking of chemistry? 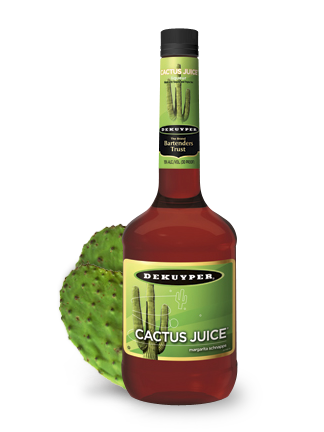 You may have noticed this drink has an uncommon ingredient: DeKuyper Cactus Juice. It’s one of the flavors of schnapps that DeKuyper makes and it’s supposed to taste like a margarita. Some sources online say it actually does contain tequila and triple sec, but I think that’s just flavoring. It pretty much tastes like a fake, syrupy margarita. I’d recommend trying it with sprite. Or if you’re really struggling, try it on its own in a salt-rimmed glass as poor man’s margarita. Within the first few minutes of the movie, I felt certain I was going to end up hating it. The two main characters, Jamie and Crystal, are complete opposites, and yet, both embody stereotypes I strongly dislike. Jamie is a rich American coke head who thinks money and rudeness will get him wherever he wants to go in life, but he treats himself as a native Chilean with slightly more authority and entitlement than the other characters. Crystal has the name Crystal, for one, but she also believes that drinking from cups with blessed stones in the bottom will clear your chakras, and that sugar is an epidemic that needs to be replaced with vegetables. Rest assured though, a lot of character development happens for a movie that was filmed in less than 2 weeks with a 12-page script. Two very different Americans in Chile. Crystal was the first character to grow on me. During her first night staying with the guys, she steps out of the shower completely naked, with the towel around her head instead of her torso. None of the Silva brothers’ characters, Champa, Pilo, and Lel, seem to mind (and not in a leering way), but Jamie won’t shut up about it. He is clearly very put off by the sight (which is understandable given American culture), to which Crystal responds by discussing how women’s bodies are still bodies nonetheless, but she’ll put some clothes on if it makes him uncomfortable. While I don’t necessarily agree with her theories that humanity’s unawareness of our freedom is what will cause the world to end, I think everyone could learn something from her about self-acceptance. Jamie didn’t grow on me until he realized he had probably hurt Crystal’s feelings by saying everything she does is unnecessary. A lot of his regret is fueled by the long-awaited San Pedro ingestion, which I’ve read the actors actually did during the movie. When the group is sitting around a bonfire while they’re coming down from their high, Jamie goes as far as crying with Crystal as she shares a very personal experience that she’d never shared before. Beyond the movie, I think there’s more enjoyment to be found in the fact that this entire film was put together as a side project while waiting to create another movie. You can tell the actors really had fun road tripping across Chile to do some psychedelic cactus on a beach. 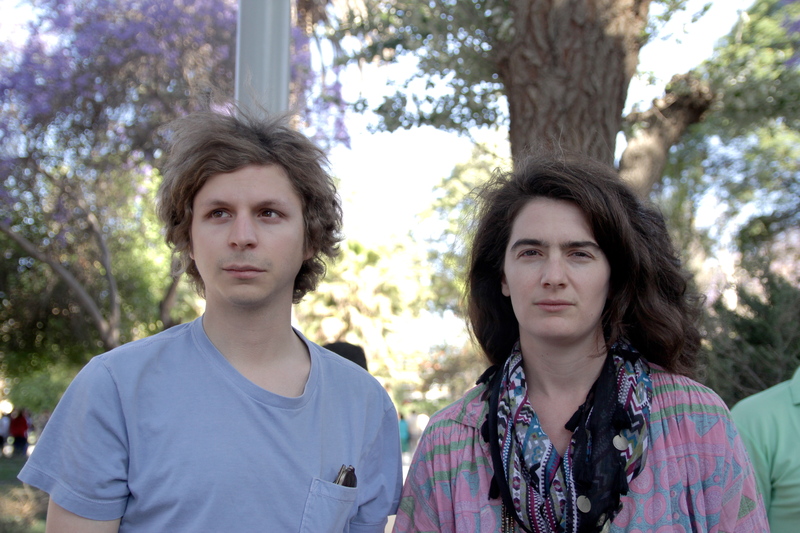 The film is incredibly casual and feels slow-paced, despite being only 98 minutes long. If you yourself are high on life and looking for a fun movie to go along, I’d recommend against Crystal Fairy. I honestly can’t conceive any circumstances under which I’d intentionally watch this movie, but it was certainly a pleasure to stumble upon.